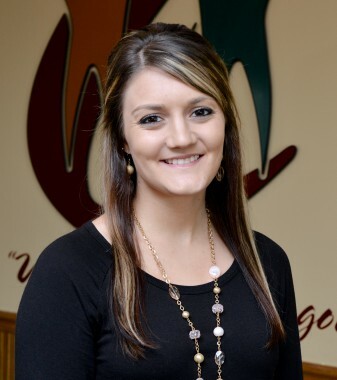 Leah began working at our offices in July of 2015. She'll be managing our Lagrange office. She attended the University of St. Francis and graduated in 2015 with an Associates in Radiology. She is a decompression, x-ray, and patient therapies tech. Leah lives in Lagrange with her husband Preston, and enjoys reading, volleyball, and camp fires.